Love is in the air, and whether you’re single or in a committed relationship, Valentine’s Day is coming for you. Personally, I have a happy hour planned with a few friends, and then, I’m going to cuddle up with a book and a box of chocolates. Being single doesn’t mean you can’t enjoy the holiday of love! Get yourself a card, make a date with friends, or watch Friends on Netflix. Who cares? 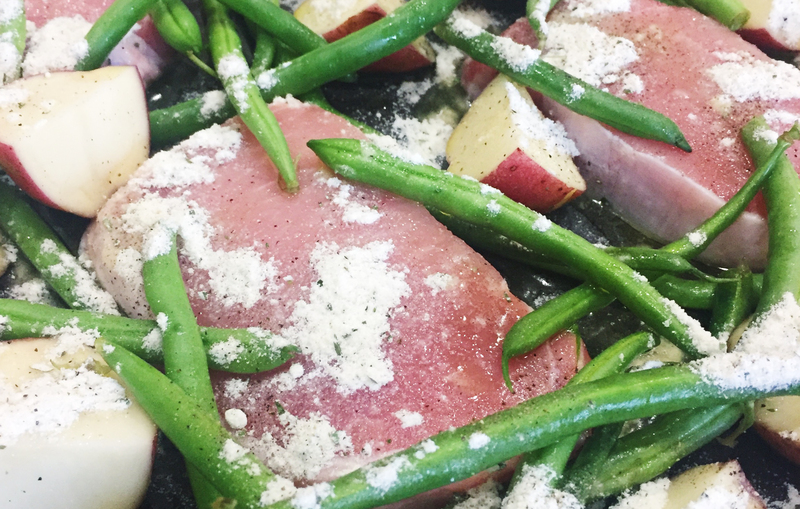 Try to do something fun just for the heck of it. I don’t read a lot of romance, but I like to dabble from time to time. 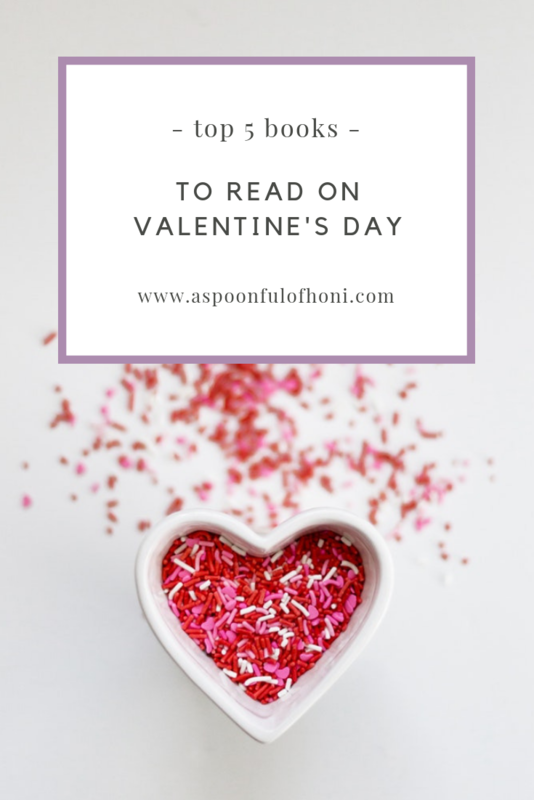 I’ve compiled a list of the best books to read on Valentine’s Day. Let’s get started! 1. Anything written by Nicholas Sparks. Is this cheating? I hope not because it’s totally true. I’ve only read a few of Sparks’ books, but they are absolutely wonderful romance novels. My favorites are The Last Song and The Lucky One, but I’m planning to read A Walk to Remember this year. These books, from my experience, are the perfect blend of dramatic, romantic, and unbelievable. 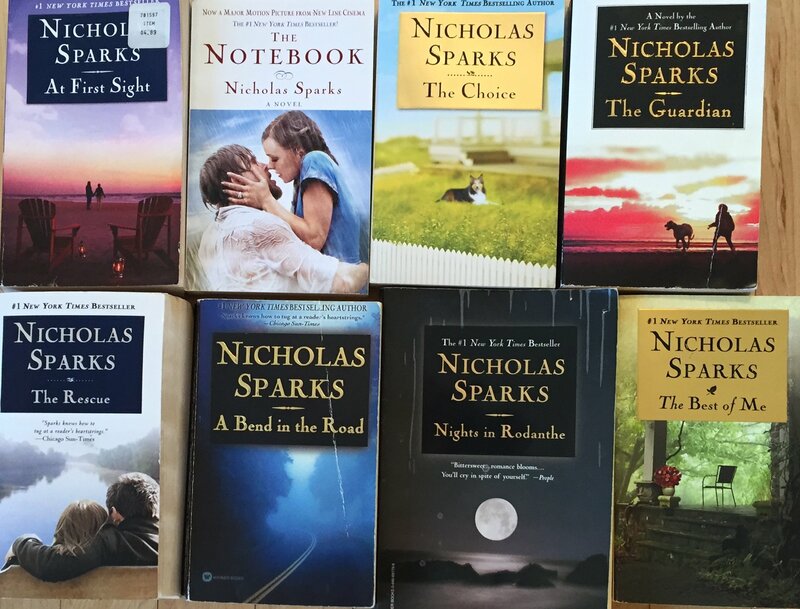 But who’s reading Nicholas Sparks for the accuracy? Curl up with a classic like Dear John, and you’re sure to enjoy Valentine’s Day. I recently re-read this book, and I liked it 10 times more than the first time I read it. I found the love story between Cath and Levi absolutely adorable, and it made me yearn for such a healthy, balanced relationship. 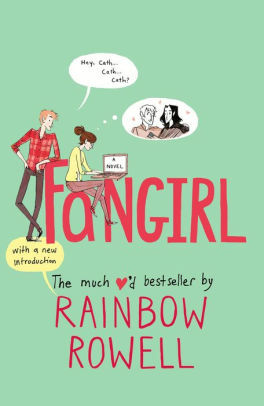 The book is based on twin sisters who write fan-fiction of a Harry Potter-esque world. The sisters, Cath and Wren, are in their first year of college, and everything is changing. While Cath retreats into the world of fan-fiction, Wren is determined to party it up. It’s not a romance novel, but the love story between Cath and her roommates best friend is enchanting. Austen is a classic romance writer, who could forget her? Pride and Prejudice is arguably her most famous novel with romantic partners like Mr. Darcy and Charles Bingley. 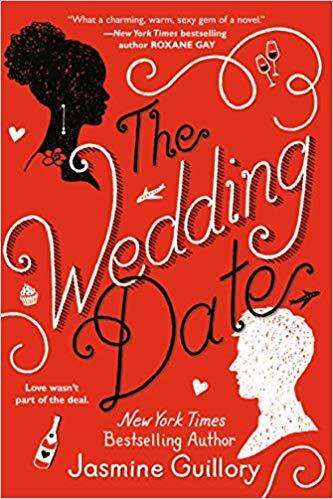 Admittedly, I didn’t read this classic until I was in college, but I still rank it as one of the most romantic books to read during the season of love. Austen was known for writing female characters that challenged societal roles, and Elizabeth Bennet does not disappoint. 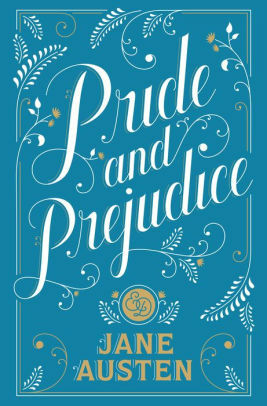 A blend of wit and romance, Pride and Prejudice is the perfect Valentine’s read for all the single, or committed, people out there. If you loved the Netflix movie, you will love the book series even more. 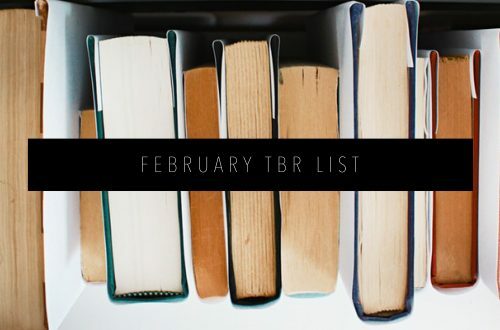 I’ve only read the first book, but I want to read the rest of the series in 2019. 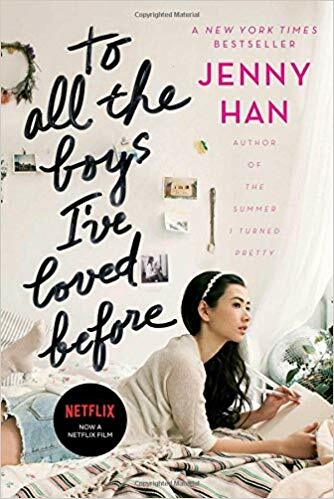 To All the Boys I’ve Loved Before features Lara Jean, a teenage girl, who writes love letters to her crushes in order to get over them. One day, her love letters get sent to her crushes by mistake and it sparks a fake relationship that turns into real love. It’s a really cute book that will leave you believing in true love. I haven’t read this yet, but I’ve heard nothing but good things about this contemporary novel. 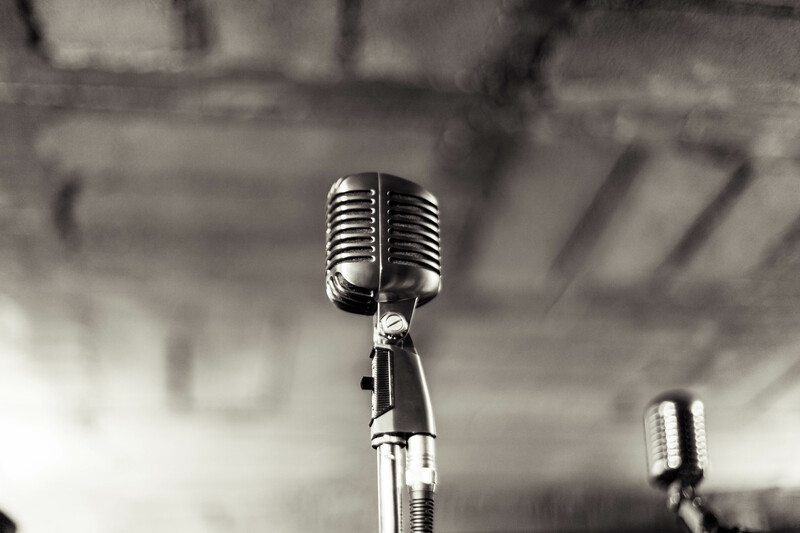 Alexa and Drew meet in an elevator during a power outage, and after one conversation, Alexa has agreed to be his fake girlfriend at his ex’s wedding the next day. What was originally a business relationship may turn into love. I might pick this one up this month and finally read a Hallmark movie-esque book. 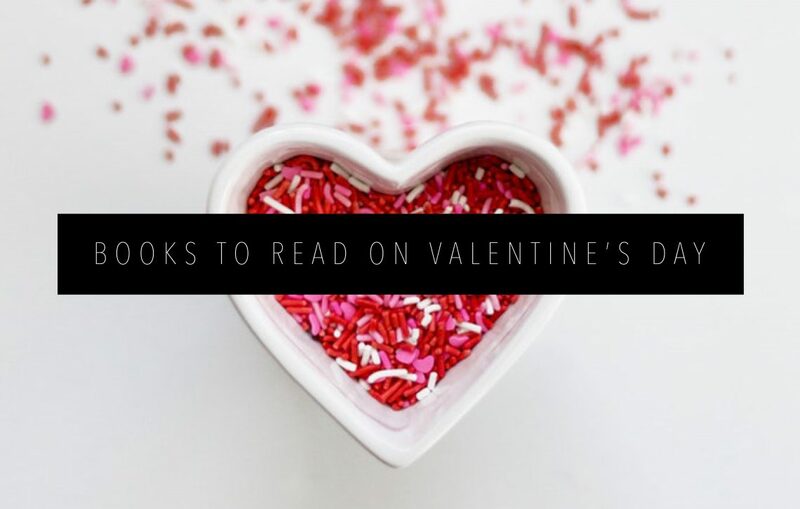 What are you planning on reading for Valentine’s day? Let me know in the comments below.